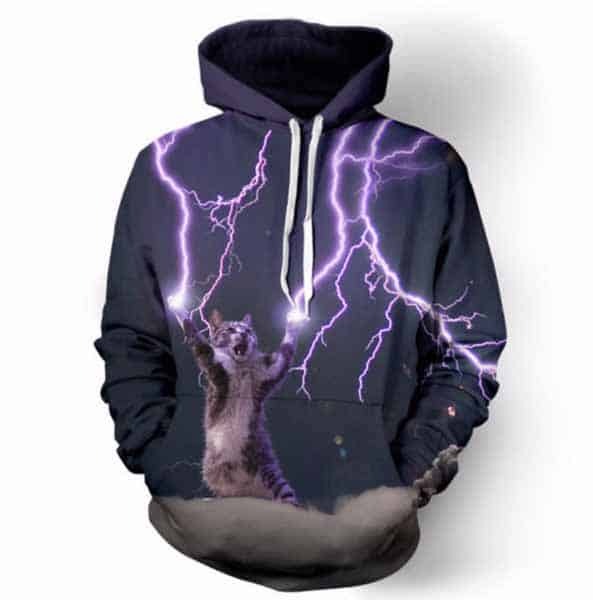 A classic and best selling hoodie here at chill hoodies. 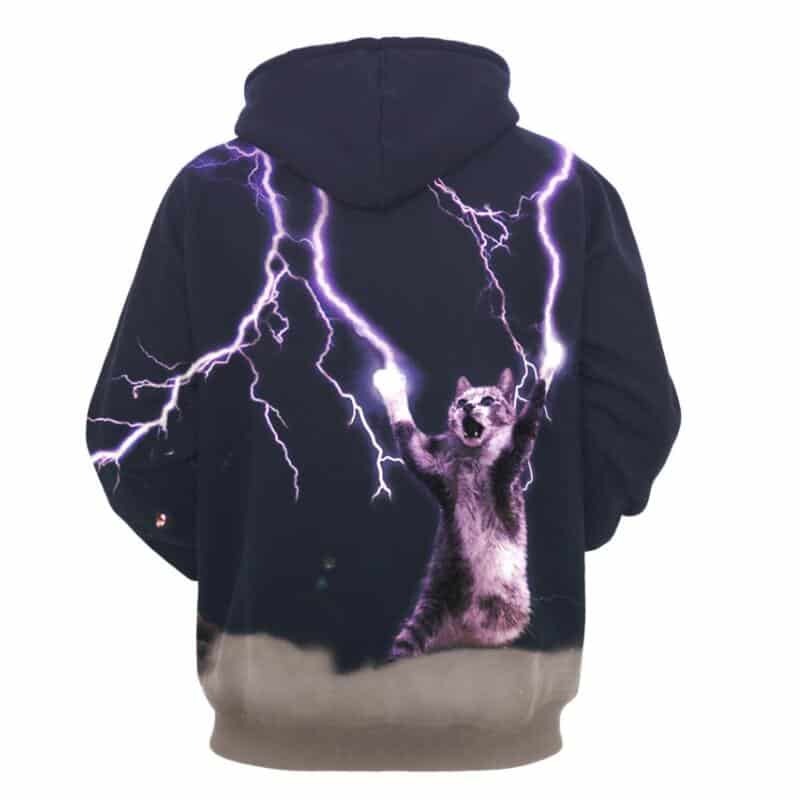 Coined Dr Catbolt Hoodie this print is of a cat harnessing the power of electricity. A truly funny and creative concept. The hoodie is comfortable to wear, looks fashionable and is wearable anywhere. It was designed for both male and female.